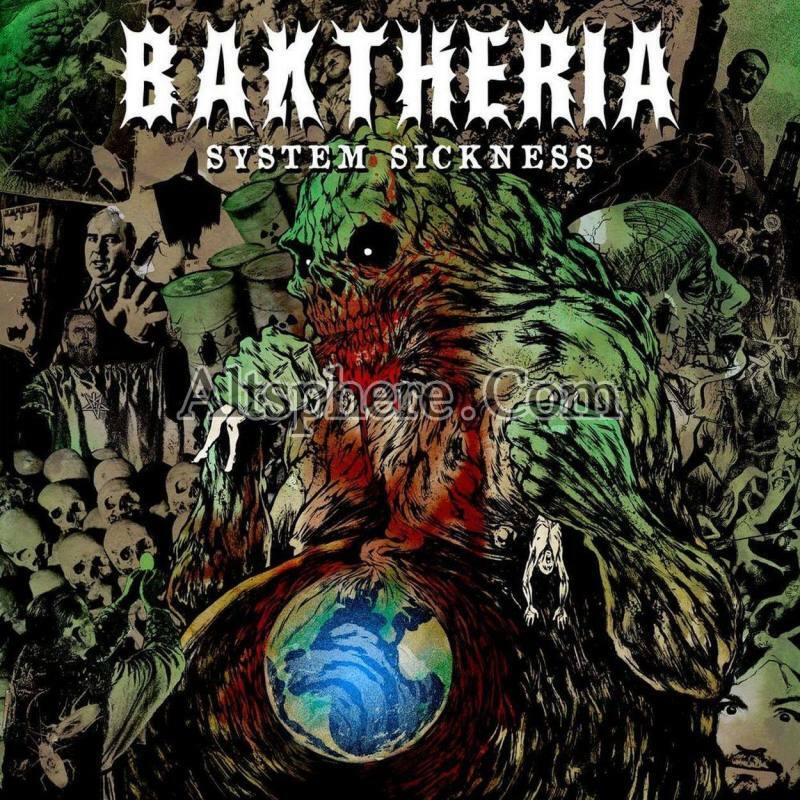 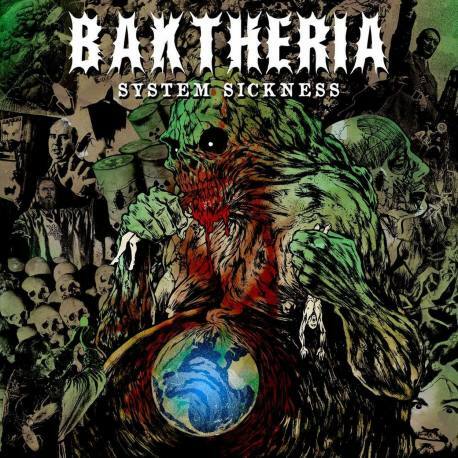 Crossover Death Metal / Grindcore Crust band Baktheria comes from Portugal and released its only full-length album entitled System sickness n 2015. 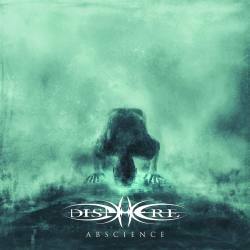 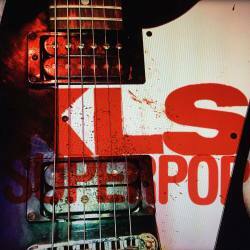 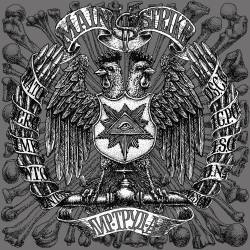 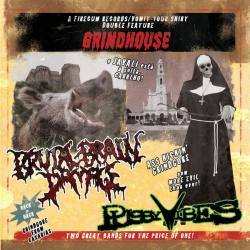 The music is a fusion of Death Metal, Thrash Metal, Grindcore and Crust Punk. 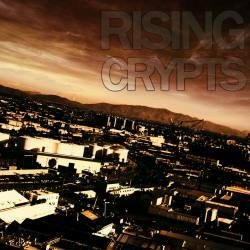 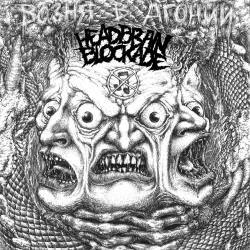 Let’s say Extreme Noise Terror meets Repulsion meets Sarcofago with a pinch of thrash punk.